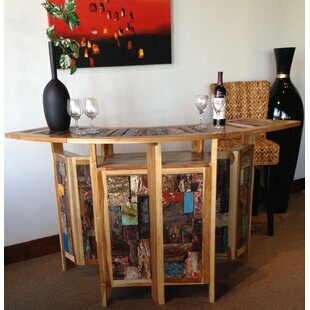 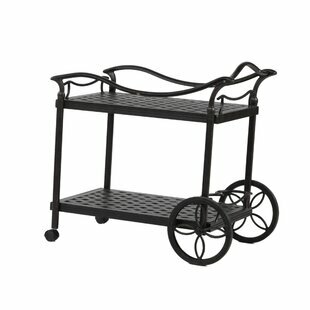 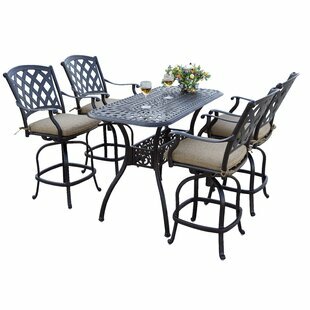 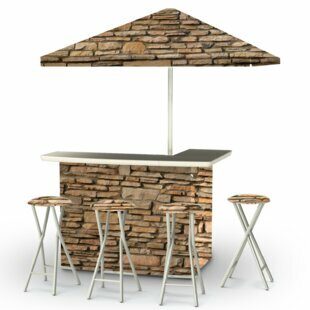 Tailgating and home gating centerpiece includes commercial grade steel frame. 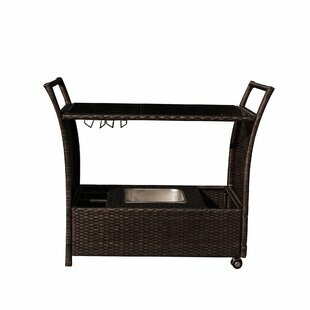 Stools easily fold down and fit in travel bag for easy storage. 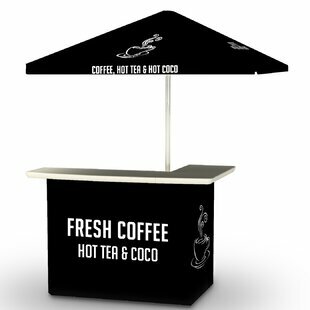 Ideal for everyday use or take on the go. 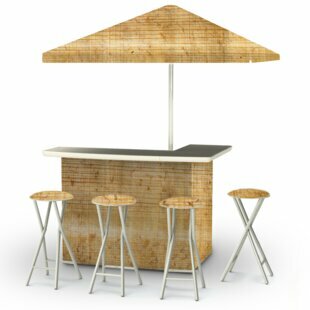 Sets up in minutes, no tools required. 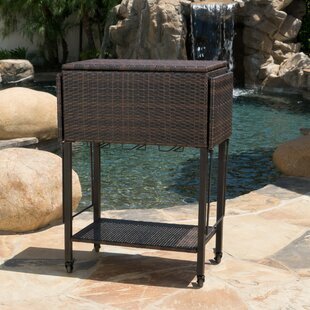 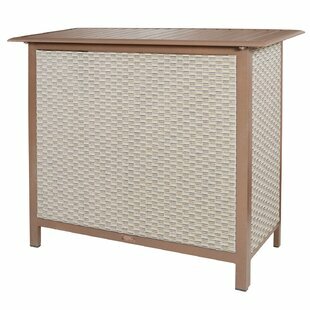 Stool covers are removable and reveal a more neutral tan color for general home usage. 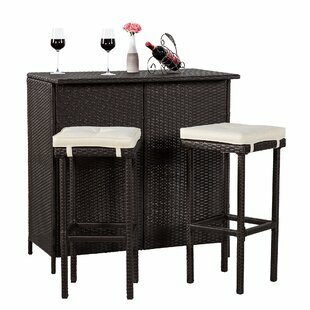 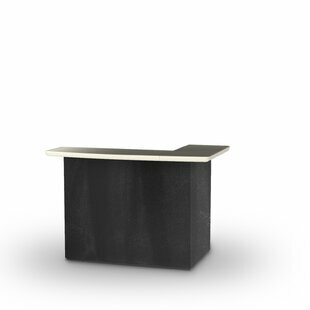 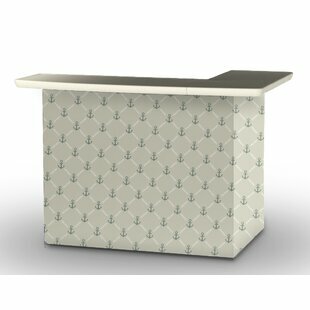 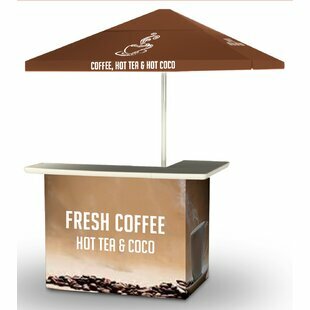 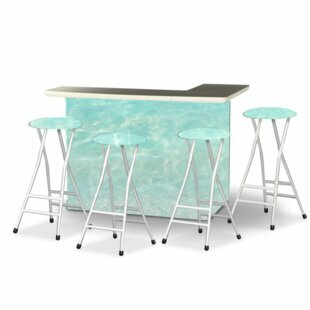 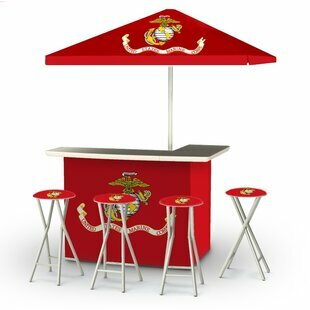 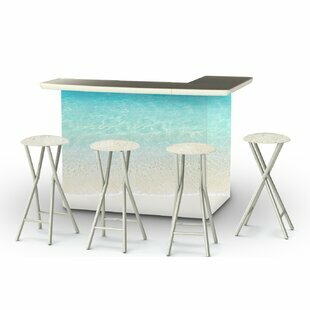 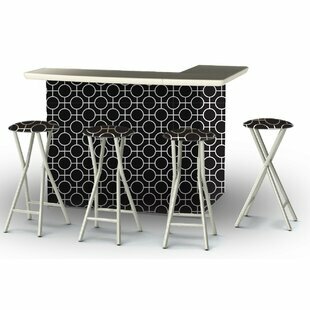 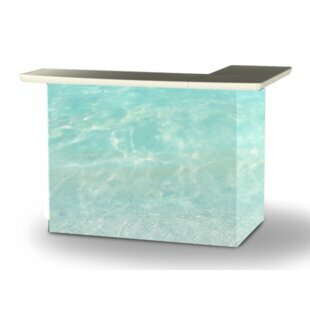 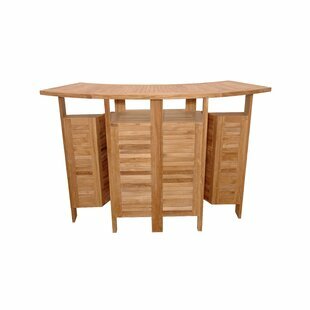 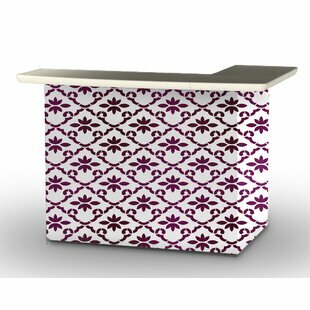 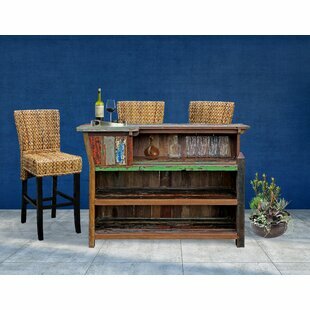 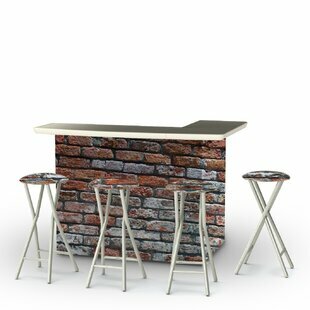 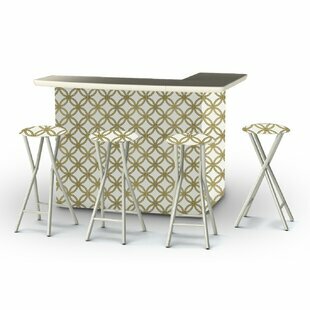 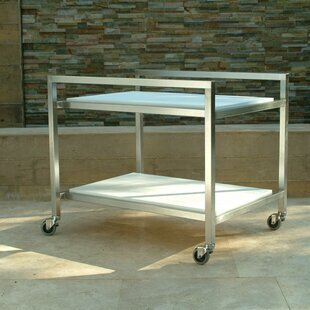 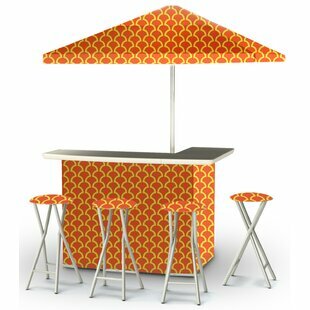 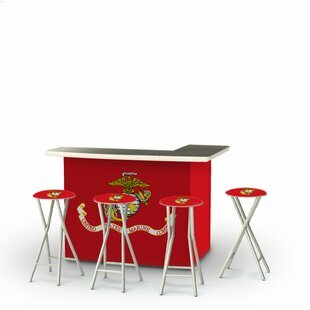 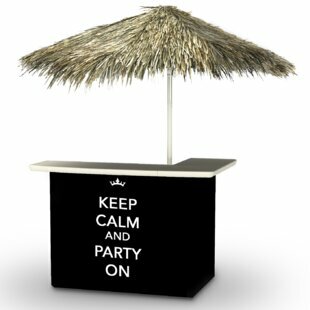 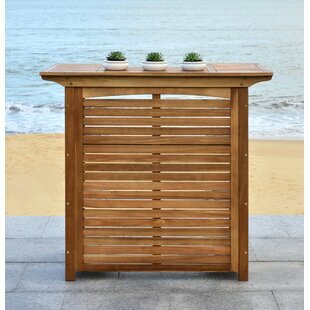 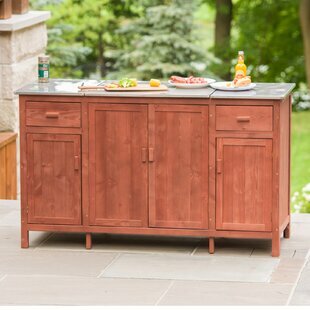 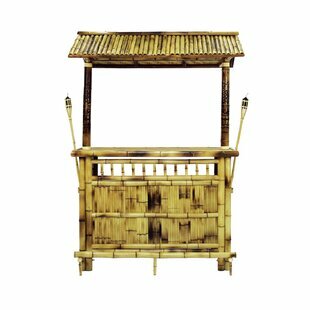 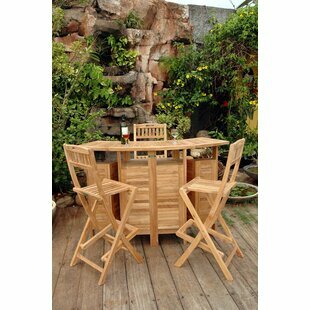 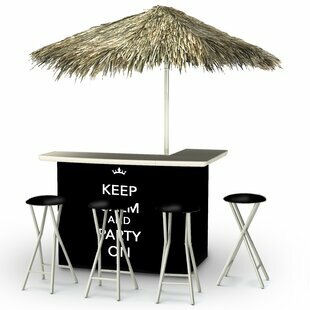 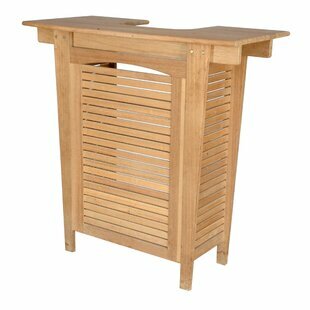 Overall: 43 H x 63 W x 72 W x 41 D x 72 D Bar Shape: L Shape Countertop Material: Plastic Overall Product Weight: 103 lb.